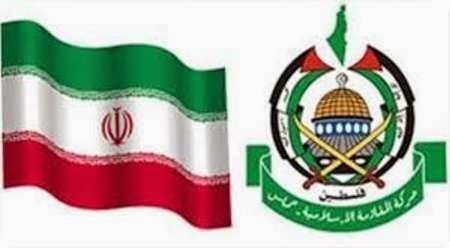 Gaza, Sept 18, IRNA – A Palestinian Islamic Resistance Force (Hamas) parliament member here Thursday appreciated the unlimited support of the Islamic Republic of Iran for the Palestinian people and their resistance forces. The Palestinian news agency, WAFA, quoted Mushir al-Misri, a member of the Palestinian Parliament's Change and Reforms Fraction from Hamas Party as appreciating Iran in a message sent to a conference titled 'Gaza, 51 Days of Resistance and Victory'. The Palestinian MP has reiterated that the victory of Hamas and the resistance of the Palestinian nation was the victory of the Arabic and the Islamic Ummah (nation) and the victory of Gaza and Palestine is the victory of Iran. 'That is because this victory was gained against the aggressor Zionist enemy that has shed the blood of every Arab and Muslim nation and violated the territorial integrity of all Arab and Muslim counties,' argued al-Misri.